Many say it was Ric Flair's greatest moment. 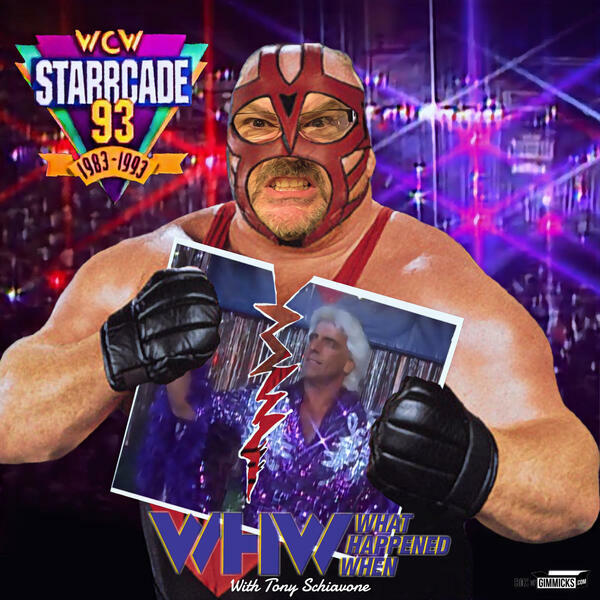 Everyone tuned in on December 27, 1993 to see not only Flair with one of his finest triumphs, but also to honor "The Man" during his biggest challenge; one on one against Vader. From the opening montage, to Flair leaving his home, to the match, to the emotional end, it was a wonderful tribute. And be sure to look not only for a young future Mrs. Thompson (Megan), but also a very young Charlotte Flair.